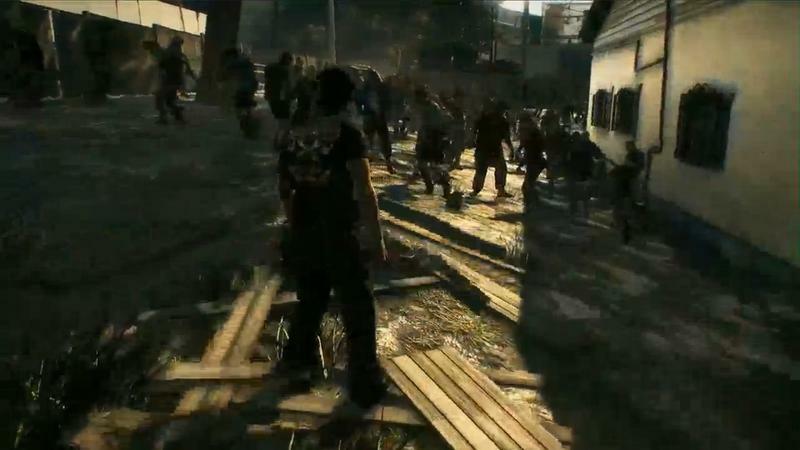 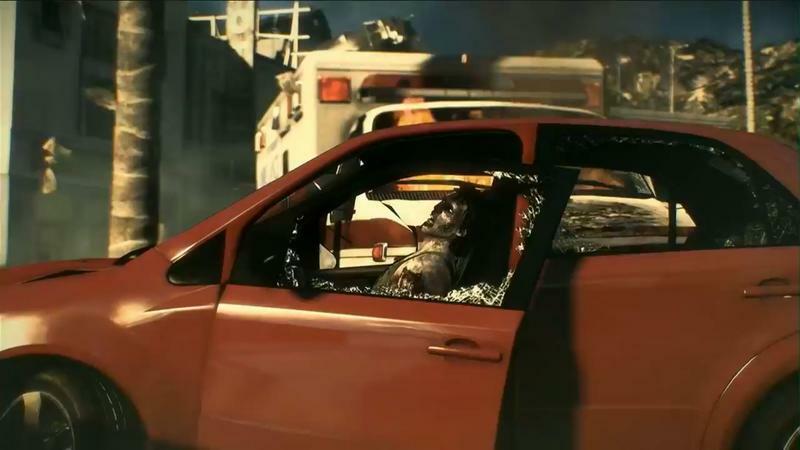 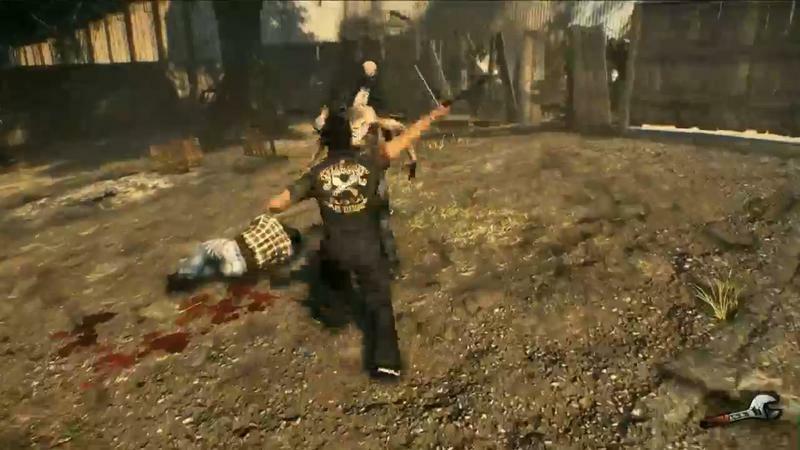 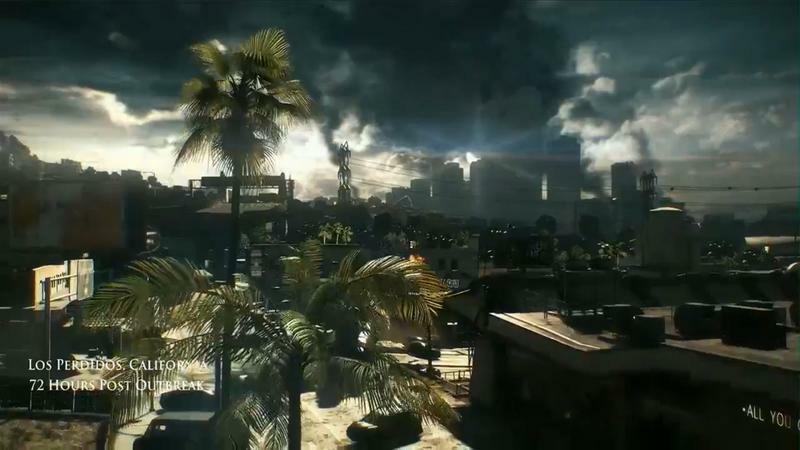 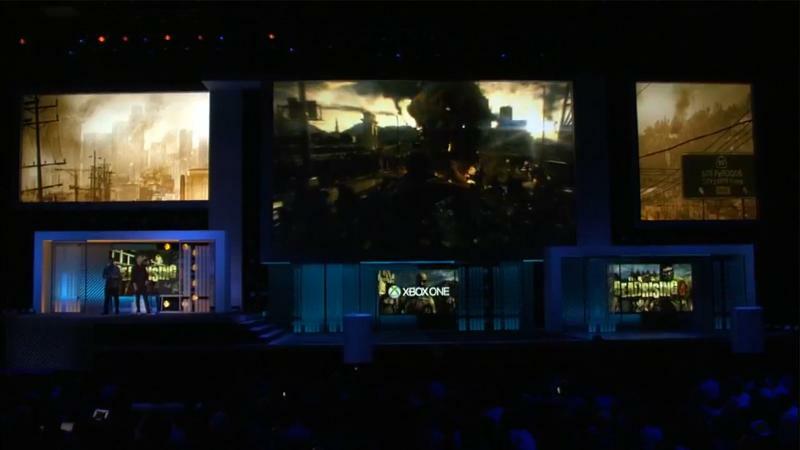 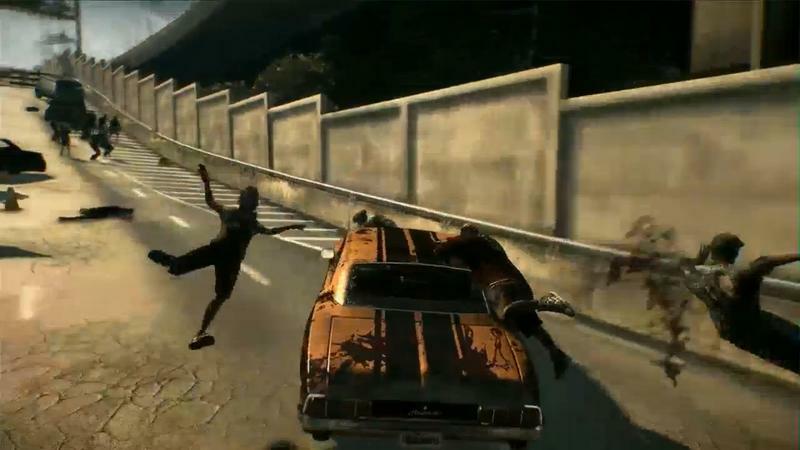 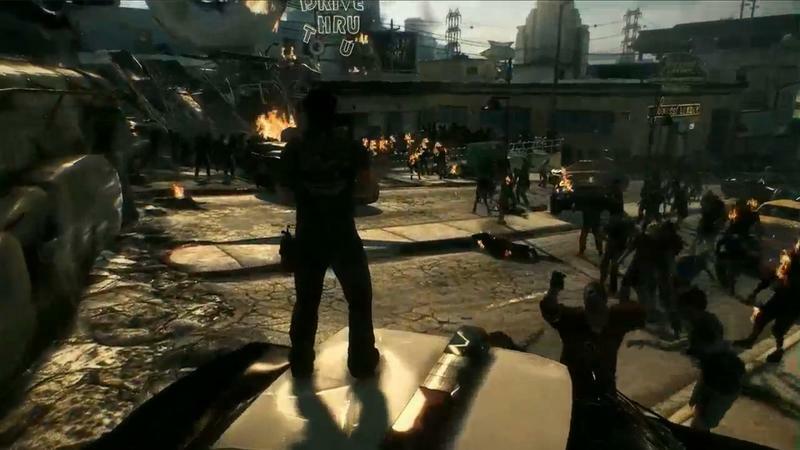 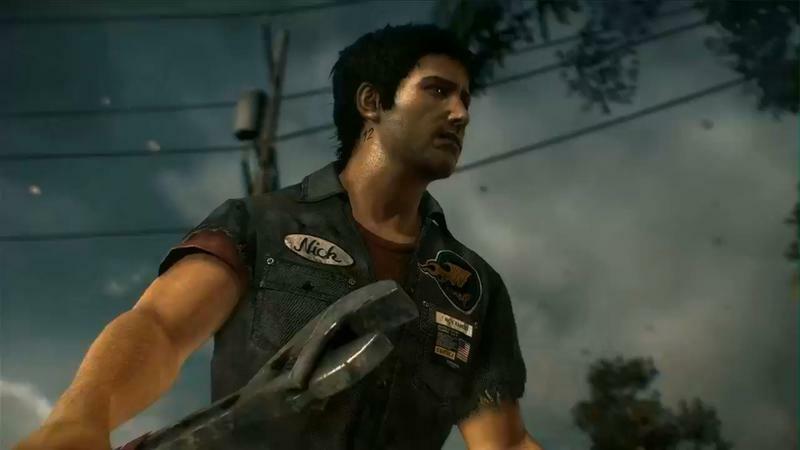 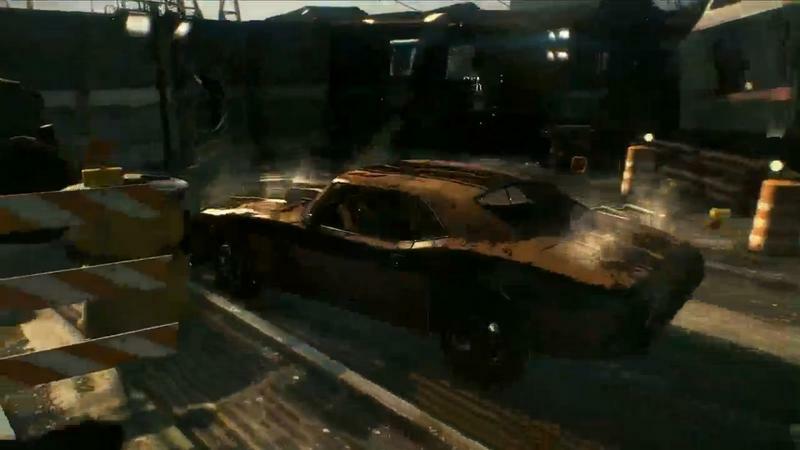 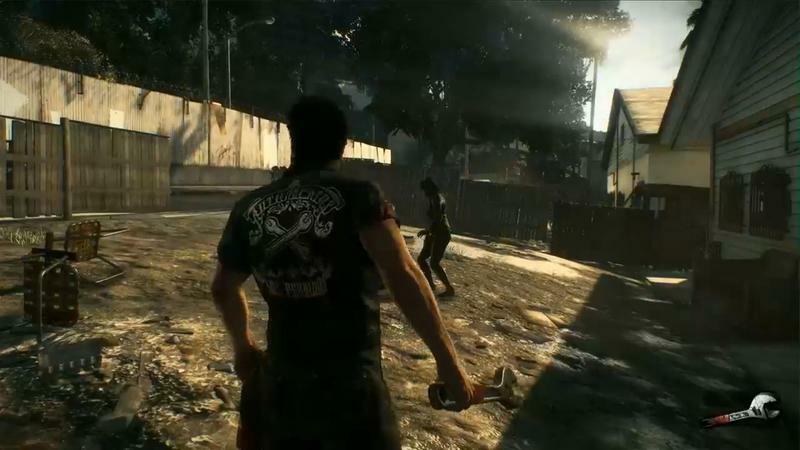 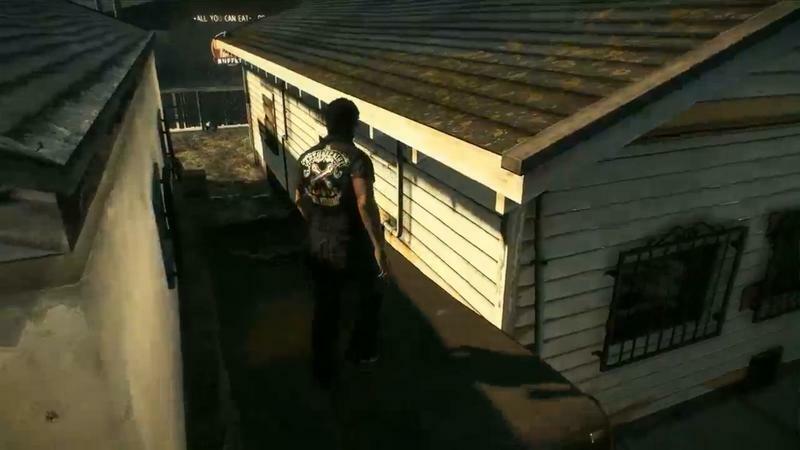 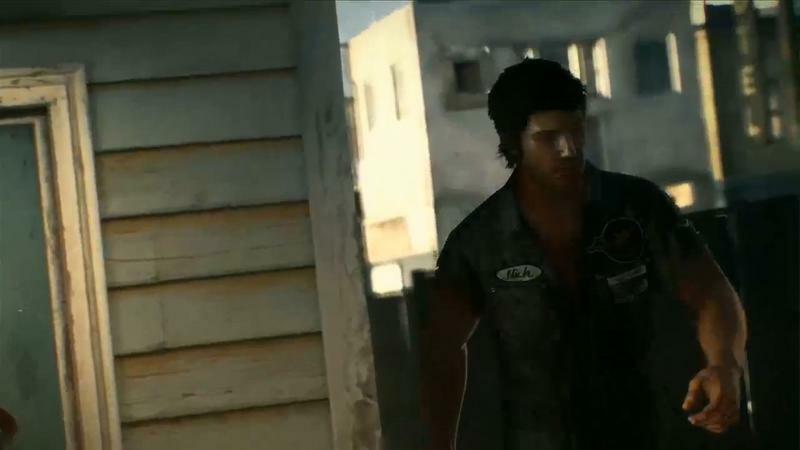 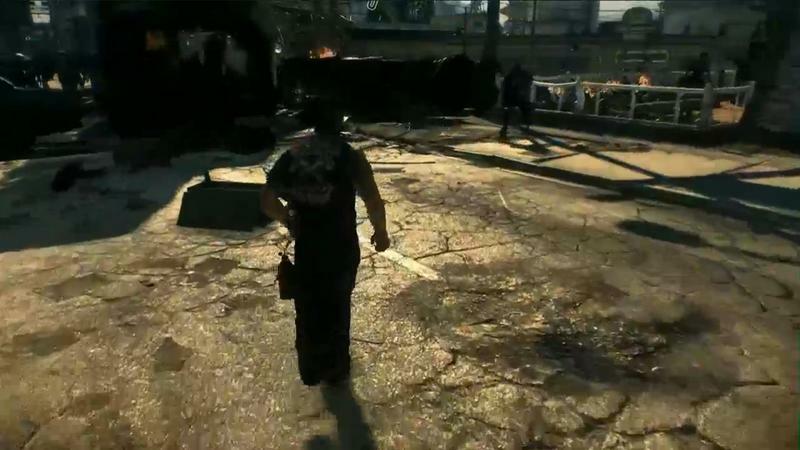 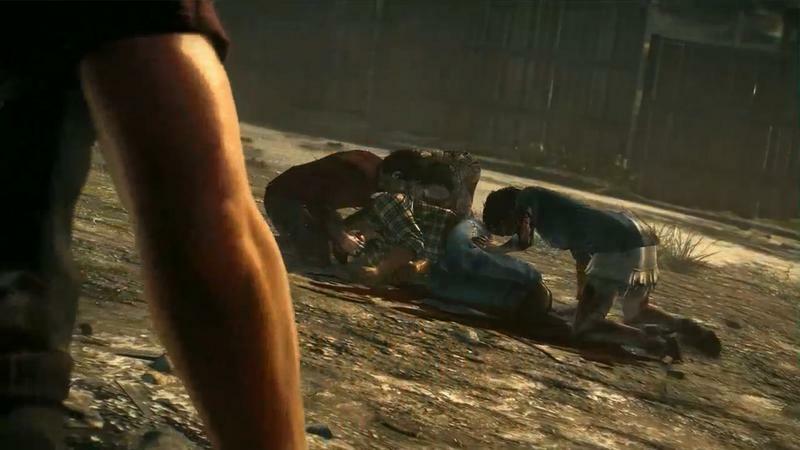 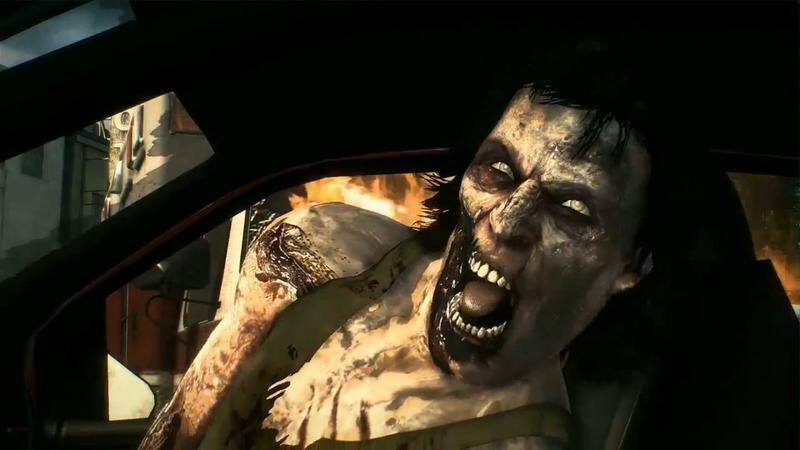 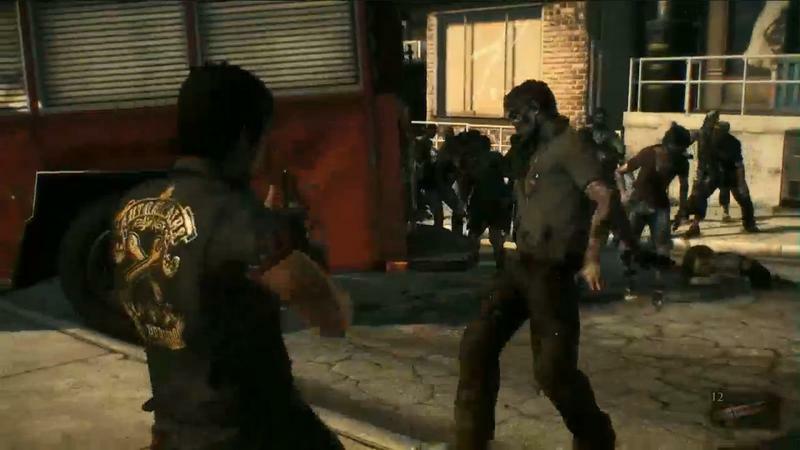 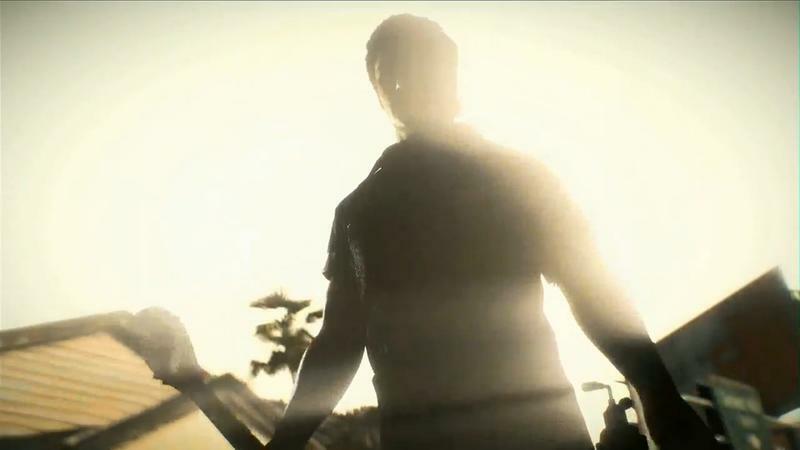 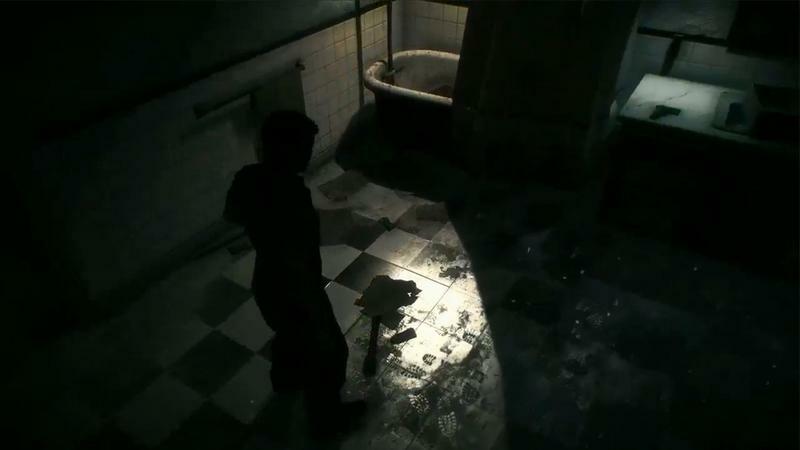 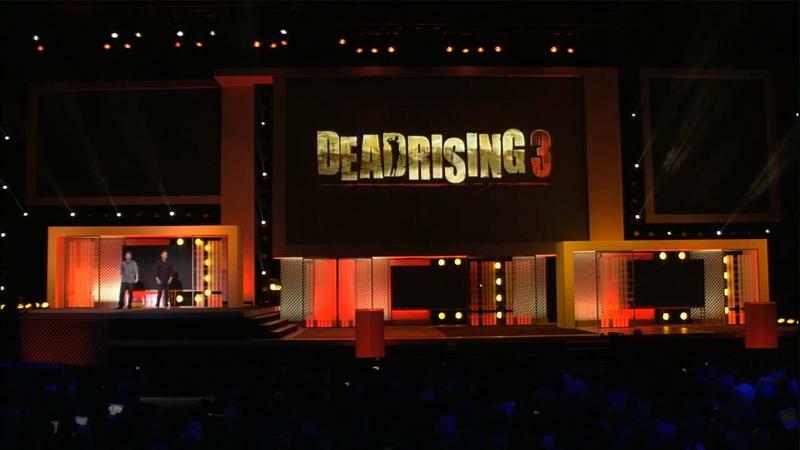 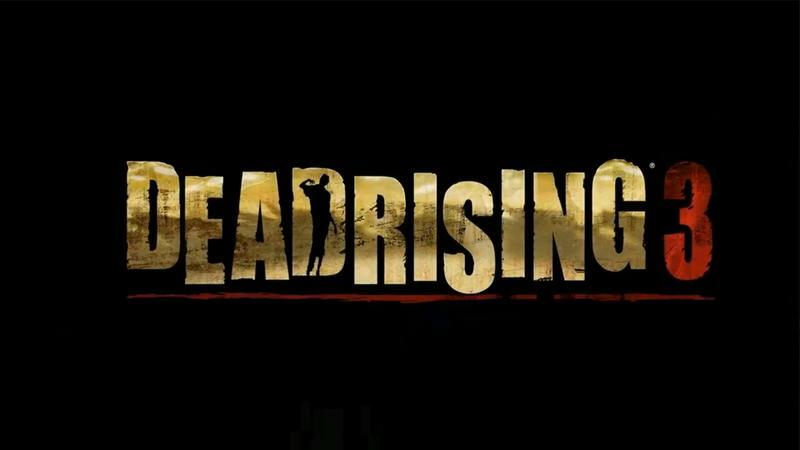 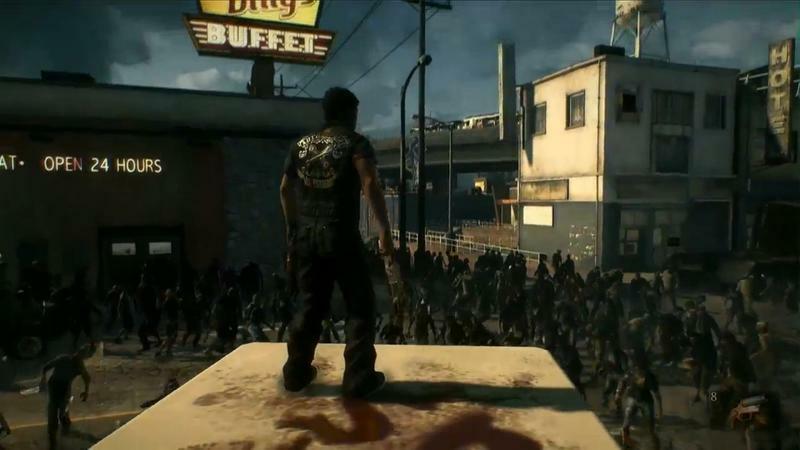 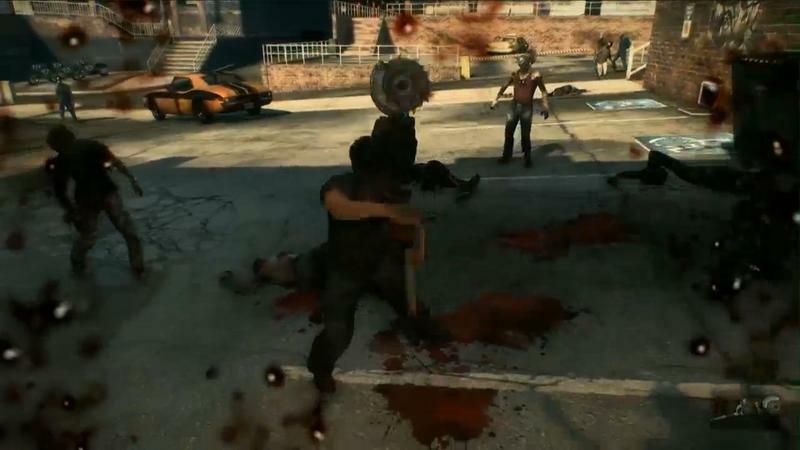 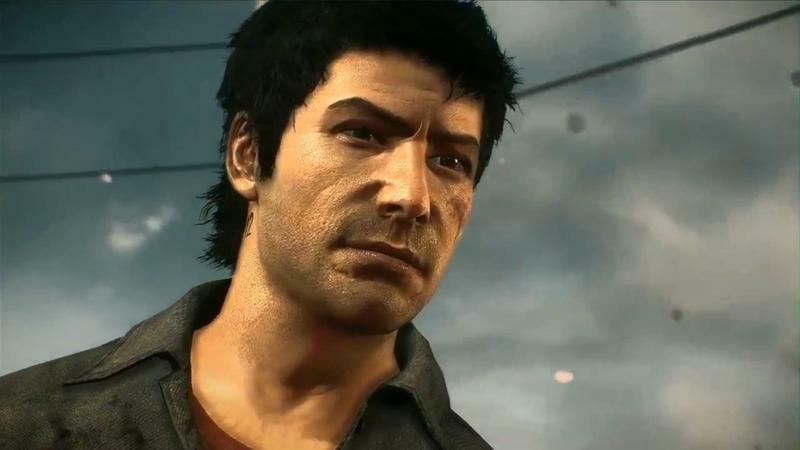 Capcom has announced Dead Rising 3 at the Microsoft Press Conference at E3. 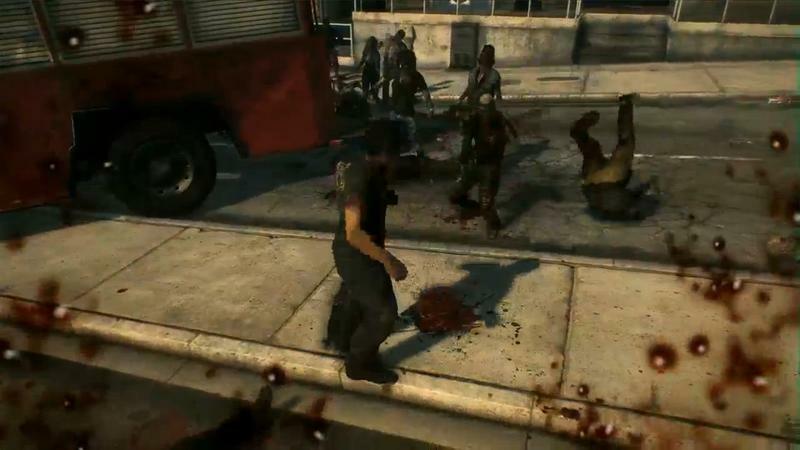 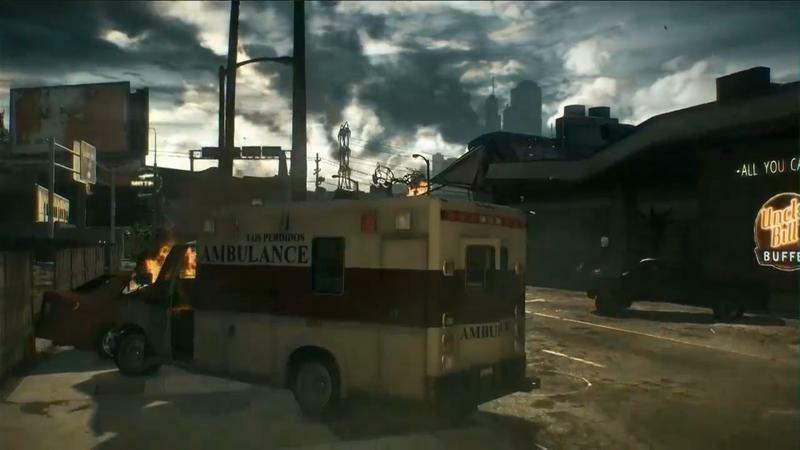 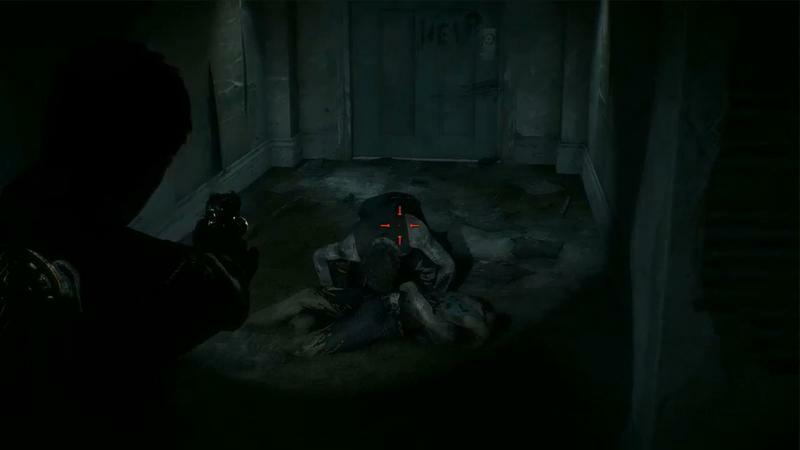 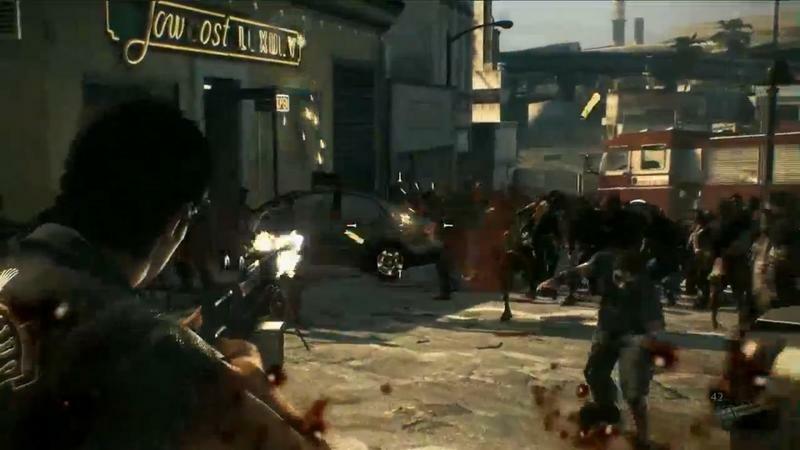 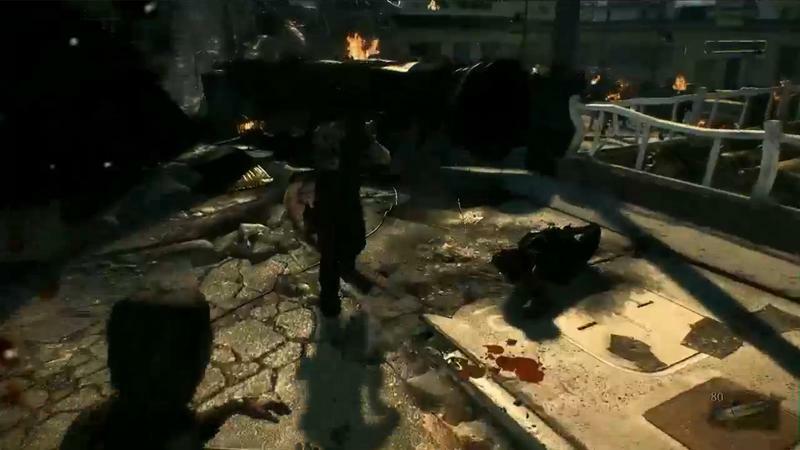 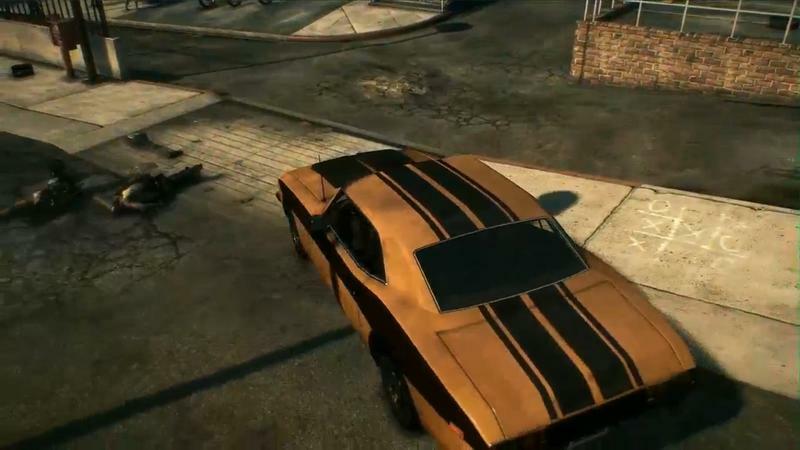 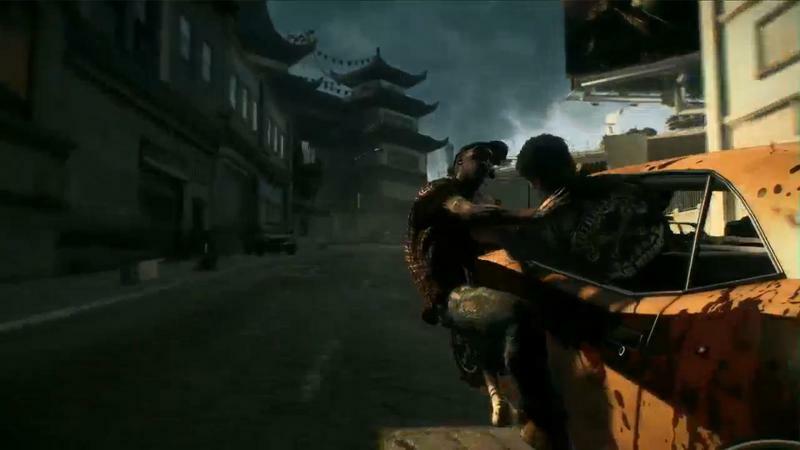 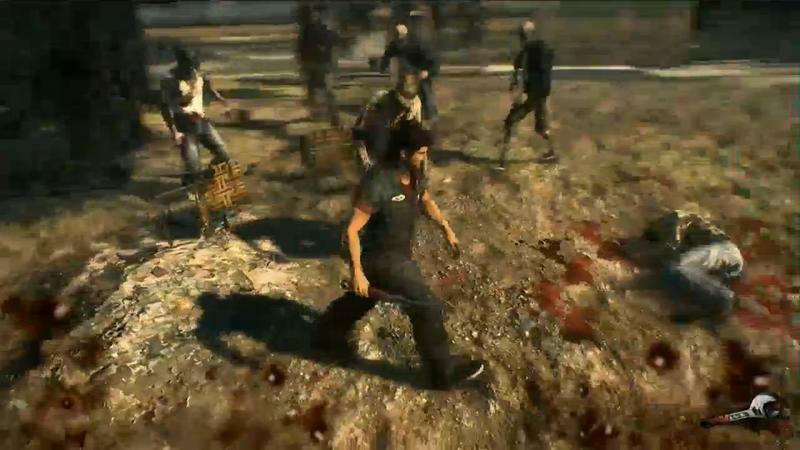 The game features no loading times and a completely free and open world full of zombies. 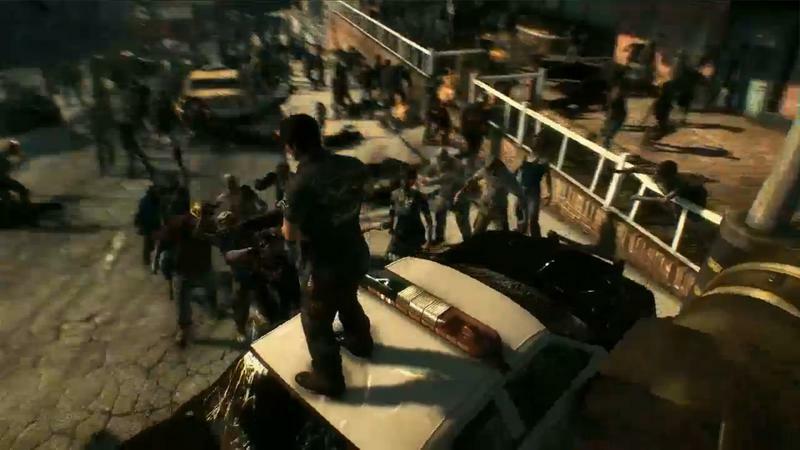 Our new protagonist, Nick, is no longer stuck in a shopping mall. 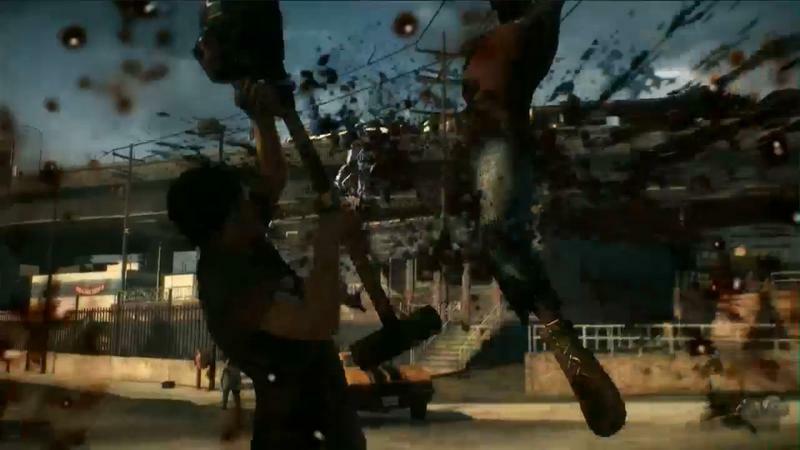 Once again, everything and anything can be used as a weapon, and weapons can be combined to recreate even more powerful super-weapons. 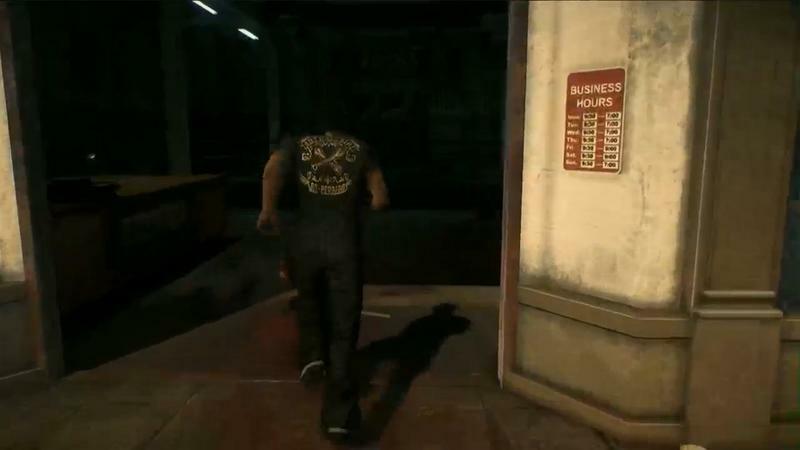 The game has scrapped its shlocky sense of humor for a much darker and more serious toned world.